Jesus Christ is the Lead Pastor of the Church, both locally and universally. Our leaders seek to follow Him in every action, word, and choice they make for Refuge Church. 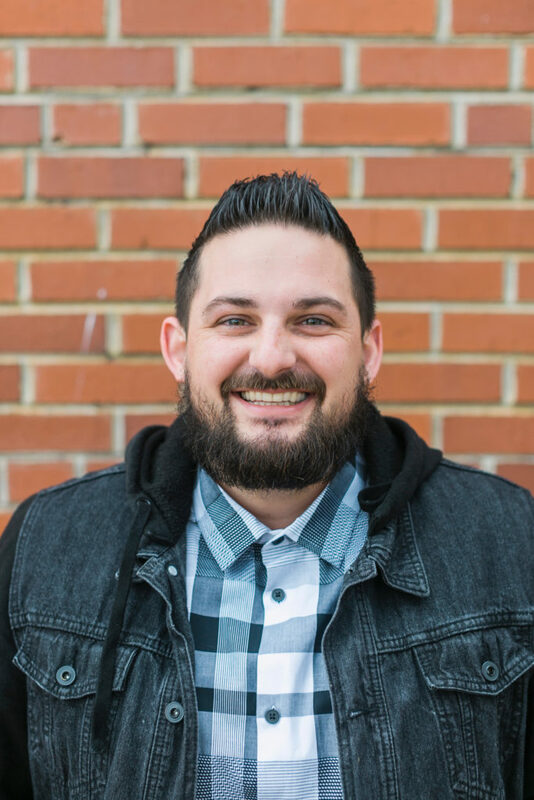 Dustin is responsible for, but not limited to, vision, preaching, leadership, and shepherding. His primary passion is to reach people with the gospel and build up God’s church with the gospel. He and his wife Sheri have been married for ten years. They have a two year old daughter named Kennedy Grace and a baby boy named Ethan James who was born May 20, 2018. Dustin has a B.S. from Indiana University and he is in his last semester of completing his M. Div. from Southern Seminary. Brady is responsible for, but not limited to, all of Refuge’s community groups, hospitality, worship, communications, and service and outreach initiatives. 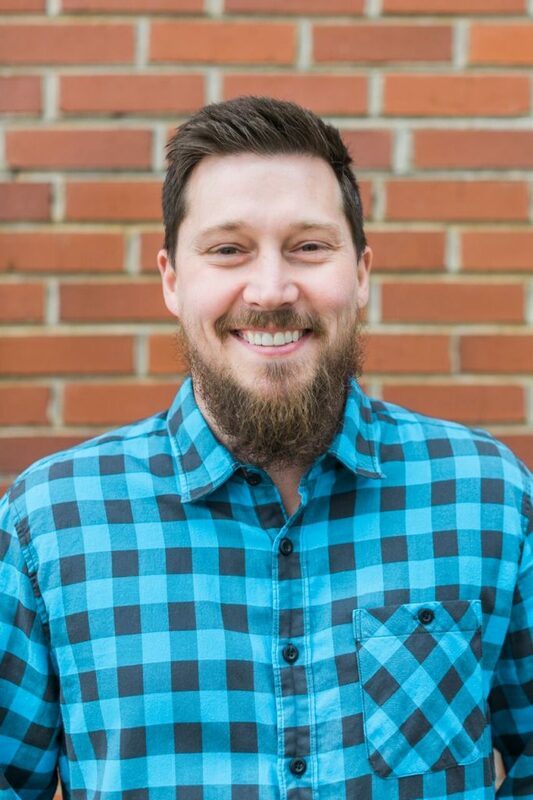 Before joining Refuge Church as the Pastor of Community Life, Brady served on staff with Campus Outreach for five years at Charleston Southern University. He and his wife Kelly have been married for eight years. Their beautiful daughter Brooklyn was born September 6, 2018. Brady has a B.S. from The College of Charleston in both Business Administration and Hospitality and Tourism and Event Management. Thomas is responsible for, but not limited to, mercy, benevolence, community development, and outreach. Thomas was the Lead Pastor of Redeemed Life Community Church before coming on board with Refuge Church. 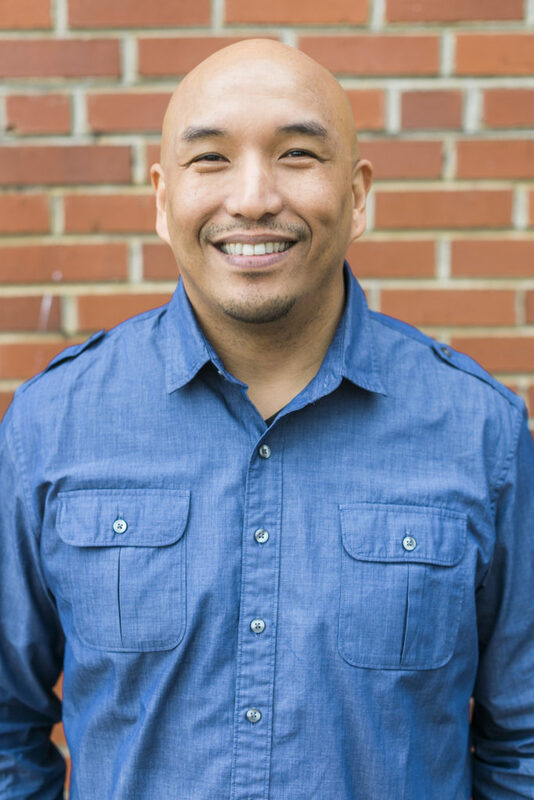 He has a passion to do ministry and build relationships in underserved communities. He and his wife Darlene have been married for 14 years and have two sons named Joshua and Tyson. Thomas has a B.A. in Christian Counseling and a B.S. in Information Technology. Kim is responsible for, but not limited to, leading RefugeKids, overseeing our facility, and leading our women’s ministry. However, Kim’s primary role is to show Jesus to our kids and families so they grow to be like Him and go tell others about Him. 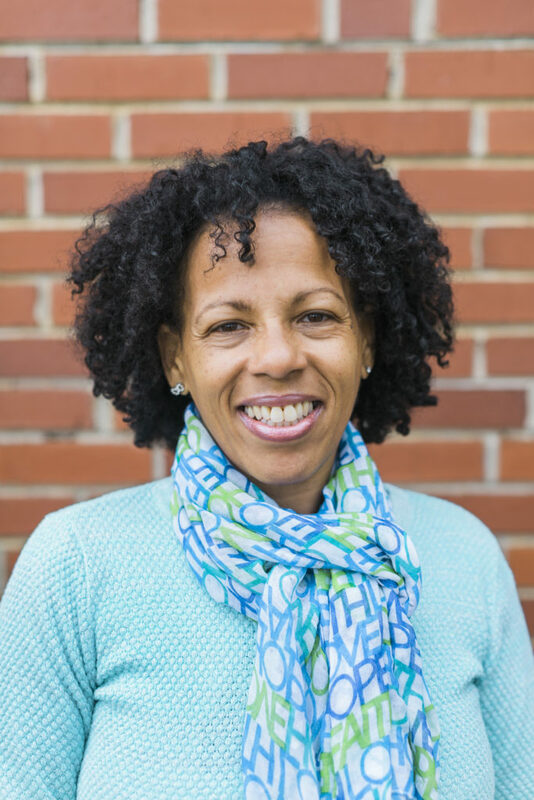 Kim’s passion is to partner with families to nurture, care, and equip kids with the gospel of Jesus Christ! Kim has volunteered and served with children in both church and our community for the last 20 years. She has three daughters and three grandchildren that are her joy. We are not alone in this endeavor—but are connected with, and accountable to our board and many other gospel-centered churches throughout the country. 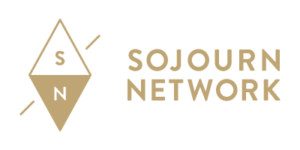 We belong to a network of churches called Sojourn Network and we are in partnership with the Southern Baptists’ North American Mission Board. These partnerships have been invaluable! Read all about Sojourn Network .